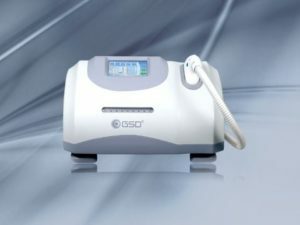 IPL treatments are quick, gentle and non-invasive, resulting in more even, luminous and younger looking skin. Clients see dramatic results within a very short time. The process treats full face, neck chest or hands. IPL technology can restore a more youthful appearance without any downtime. A series of sessions may be recommended depending on the number of conditions and severity of the individual problem. The procedure provides gradual improvement with very low risk. After a series of treatments there is significant reduction of hyper pigmentation. A broad spectrum (UVA, UVB) sunblock SPF 30 or greater should be applied after the treatment. Avoid exposure to sun and hot sauna. Acne Clearance, Skin Rejuvenation, Pigmentation Treatment, Age Spots, Hair Removal.